At the ACP/CMA conference in Louisville, CMA will launch its student research program. Many students conduct some kind of undergraduate capstone experience in media, and that experience could earn a student an Apple Award at the New York City convention in March. 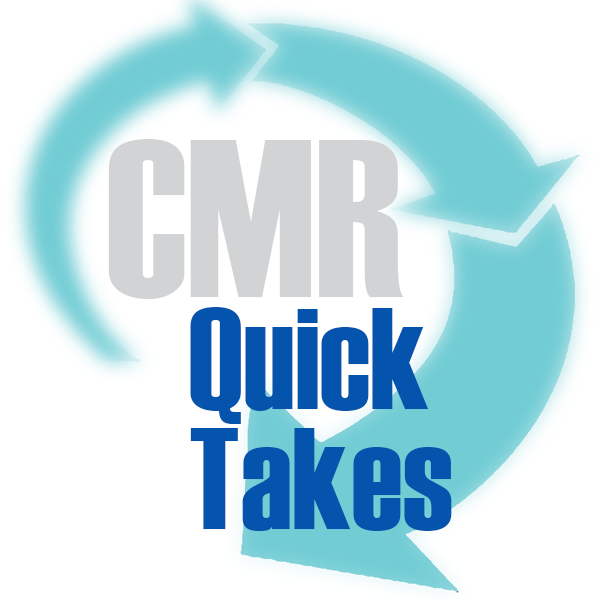 The session, “Grow Your Academic Mullet and Get Rewards: CMA’s Call for Undergrad Research” at 3:30 p.m. Oct. 26 will fill everyone in on the details. The research must pertain to current issues in media and be produced from July 1, 2017 through Dec. 31, 2018. A January 2019 deadline for projects will be announced. Nontraditional research, such as a documentary, would need an accompanying academic paper. 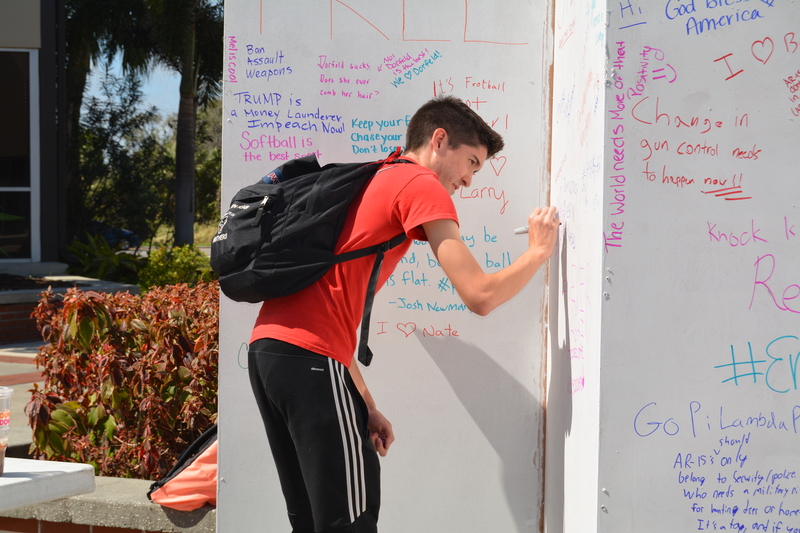 The Florida Tech Crimson has hosted “Free Speech Day” for the past seven years. As Constitution Day approaches, other colleges might learn from the inexpensive and successful program at Florida Tech. While the temperature outside might not seem to agree, fall is coming, and so are our students. Whether you work with a lab publication, just one or two media, or an entire group of outlets, one of the most important things you can do to serve your students is to set up some kind of training boot camp. Like anything else in college media, the approach will vary, as you can see in this piece from CMR in 2013. This updated version will focus on the core five Ws and H of college media boot camp: whom are you serving, what will you cover, where should you hold it, when will it have the greatest impact, why it matters and how you can pull it all off. 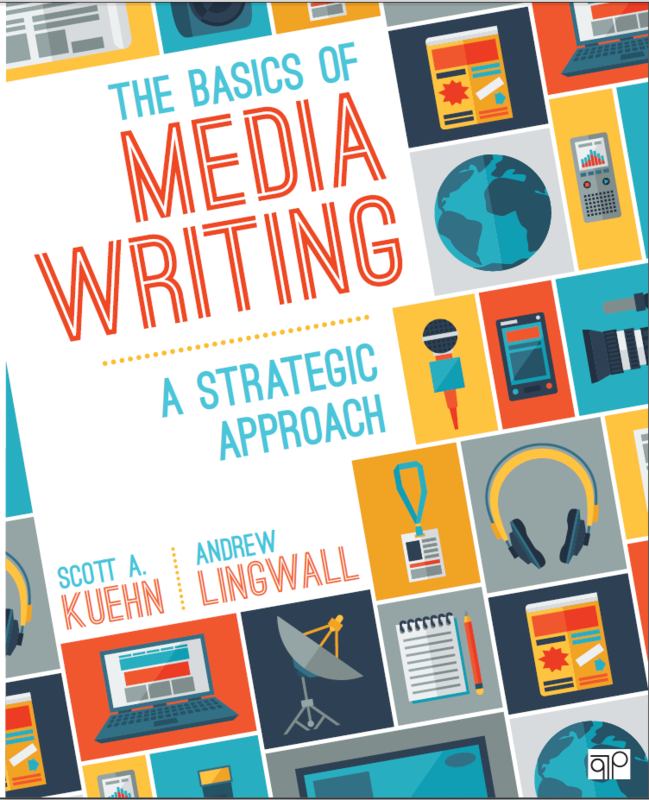 “The Basics of Media Writing: A Strategic Approach” takes results from writing faculty surveys, writing student surveys, qualitative interviews with media professionals and adds some classical rhetoric to offer a strategy-based introductory media writing textbook. Research and rhetoric are a tall order for an introductory textbook, especially one that’s not dry, dated, and completely out of context for the millennial generation. But, authors Scott A. Kuehn and James Andrew Lingwall argue, they are taking aim at a modern medium and updating the methods by which professors teach as they offer strategic writing models for students to follow. The Basics of Media Writing published by CQ Press Sage Publishing, ISBN 9781506308104. In short, the authors, both professors of communication at Clarion University of Pennsylvania, crafted a textbook designed to get students thinking strategically about their writing, from approach through to publication. Twenty-one years ago, a senior lecturer at the University of Texas, Griff Singer, recognized a need, a need to train copy editors. Together with Rich Holden, then executive director of the Dow Jones News Fund, they created the Center for Editing Excellence to train interns. 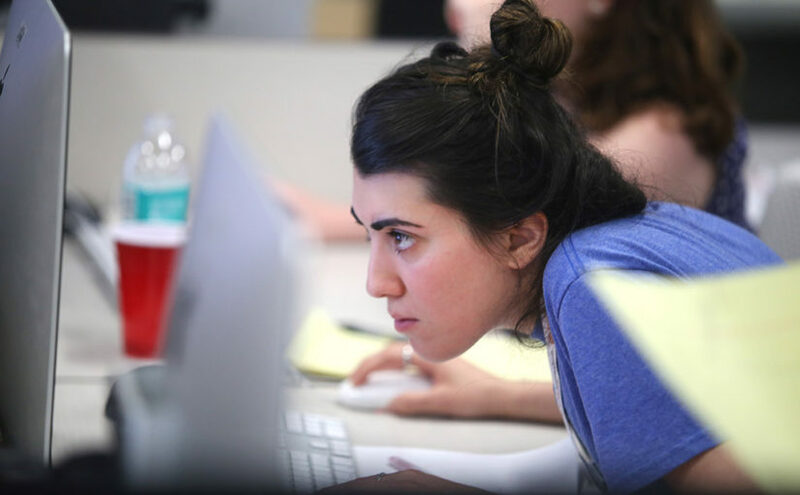 They all received two weeks of training before they set foot at media outlets such as Newsday, the Houston Chronicle, the Beaumont Enterprise, Stars and Stripes, the Dallas Morning News or, as the profession has evolved, worked in copy editing centers such as Gatehouse’s Center for News & Design, or for online media such as Buzzfeed. In the last few years, the students have added to their skills in headline writing, trimming news briefs and designing pages and learn more about embedding video and best practices for Twitter. While now the training is only 10 days, it is just as grueling. Students, mostly college juniors and seniors, spend their last three days producing a six-page newspaper, a website and social media in real time with real publication deadlines — the Southwest Journalist. 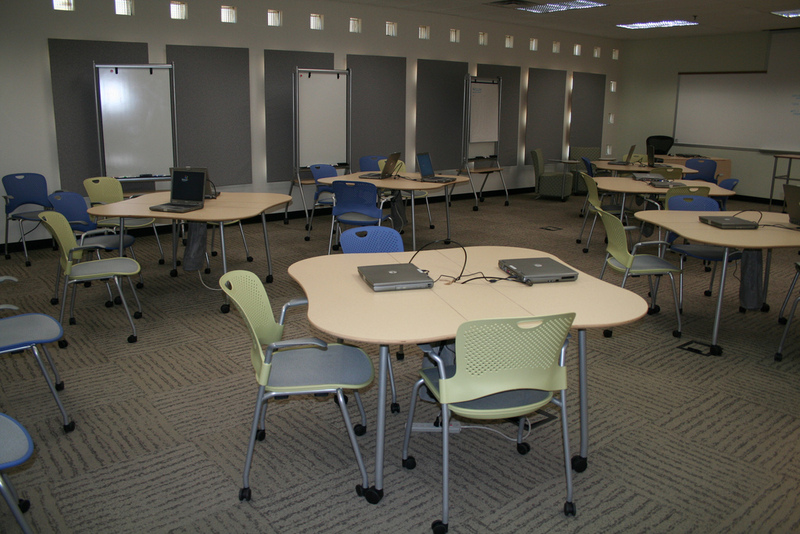 The training center at the UT-Austin is one of six centers, two focusing on editing and preparing interns for their summer jobs as multi-platform editors. The other four, now led by Linda Shockey, managing director of the Dow Jones News Fund, focus on business reporting, data journalism or digital media. These are perilous times for free speech on college campuses. So many invited speakers are being “uninvited” because of their disfavored views that the Foundation for Individual Rights in Education (FIRE) maintains a database of “Disinvitation Attempts.” Students have faced expulsion and faculty members have faced punishment, including dismissal, for talks, online posts, or otherwise expressing disfavored views. College newspapers have been forced to apologize for stories or advertisements labeled as offensive “hate speech.” Some have experienced the theft of newspapers from their racks. 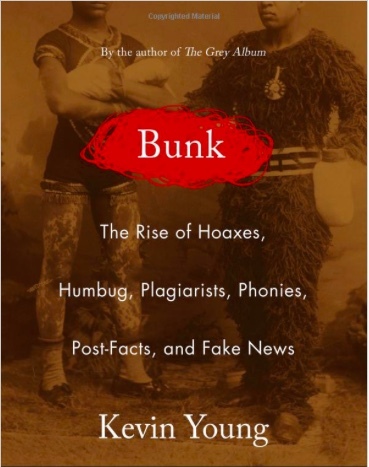 And college media advisers are increasingly fearful for their own jobs and the very existence of their media outlets due to their publication of content that might be perceived as unpopular or unwelcome. 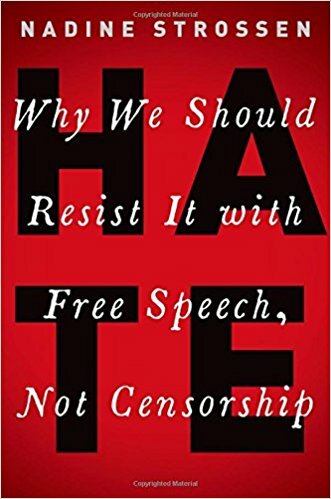 Enter Nadine Strossen at precisely the right time with her consequential new book, Hate: Why We should Resist It With Free Speech, Not Censorship. Strossen, a professor of constitutional law at New York Law School and a former president of the American Civil Liberties Union, provides needed elucidation about the grossly misunderstood concept of “hate speech,” not just on college campuses, but in our larger society. Strossen dispels the notion that “hate speech” is not free speech and she vehemently argues that the remedy for speech that might seem harmful to some eyes is more, not less, speech. So, it’s the first week in June. Do you know where you Pinnacle Awards entries are? If you don’t, you are in luck, thanks to an entry deadline extension entries will be accepted through June 8, according to Pinnacle Awards co-chairs Don Krause and Brian Thompson. Each spring, our top writers, photographers and designers celebrate with caps and gowns, and we reflect on the impactful work they and their colleagues have produced. As advisers and their staff look back, consider recognizing them by submitting top content for the College Media Association’s Pinnacle Awards, which recognize both outstanding media organizations and individual work. The deadline for all Pinnacle submissions is June 1. Organizational Pinnacle Awards are free and open to any student media organization with an active member as an adviser. Categories include newspapers, websites, magazines, yearbooks, radio and television stations, and winners will be recognized at the Fall National College Media Convention in Louisville, KY. Individual award entries limit each school to one entry per category and cost $10 for members and $20 for non members. It is a tragic fact that many college journalists will be faced with the challenge of covering the suicide of a classmate, team mate or dorm friend. The Centers for Disease Control and Prevention estimates that suicide is the third leading cause of death among 15-24-year-olds, accounting for 20 percent of all deaths annually, and the second leading cause of death among college students after accidents (CDC 2012). Professional newsrooms have long had policies in place regarding suicide coverage. 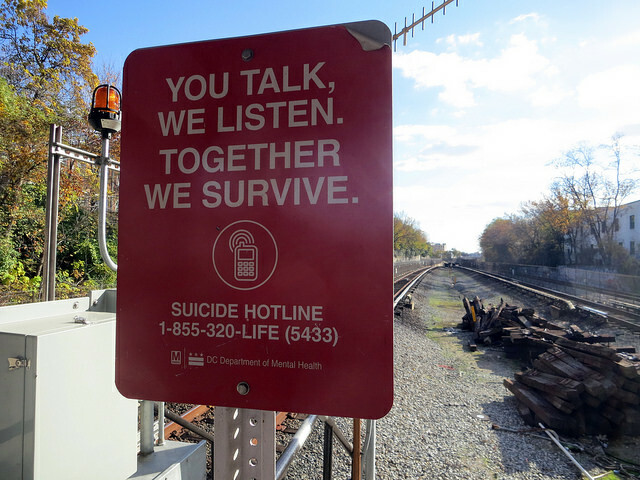 These policies usually dictate that suicides committed in public places should be covered as new stories. Unfortunately, these policies and the thinking behind them have not made their way with any consistency to college newsrooms, according to a study I conducted in 2014 with a former student, Brooke Blanton, who was Editor-in-Chief of the St. Edward’s University student news site (The Most Difficult Story: Covering Suicide on College Campuses, College Media Review, Vol 52, 2014-15). What we found on the part of both student journalists and some advisers was confusion over how to walk the line between factual news coverage and fears of being perceived as insensitive or sensational. Some of this was the result of pressure, direct and indirect, from university administrators concerned about liability and public perception. Some was confusion over how to think about and cover death, especially of a peer.